On this week’s Book Show, Sinéad Gleeson speaks to the Northern Irish writer Nick Laird about his latest novel, Modern Gods. It’s set in both Ireland and Papua New Guinea and is the story of two sisters, Alison and Liz Donnelly. Alison is about to embark on her second marriage when she makes a discovery about her husband-to-be which throws her life into chaos. Liz is soon to set off on a voyage to the rainforest where she becomes embroiled in a strange world of a cult religion. 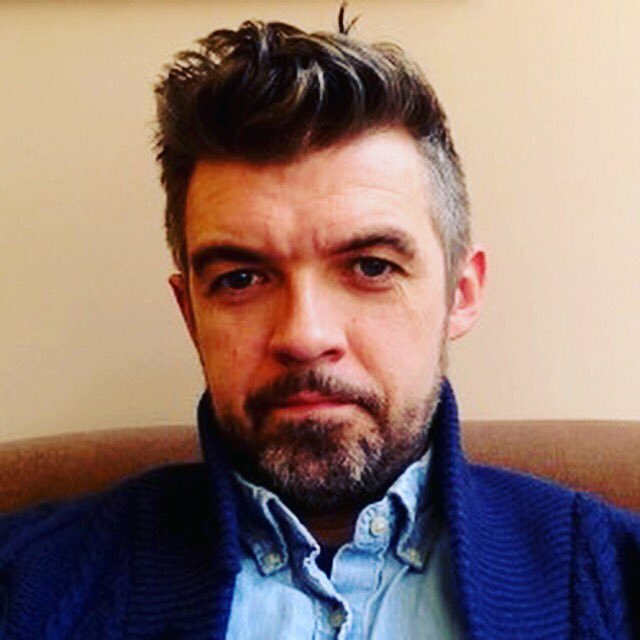 Linking the two parts of the world, Laird tells Sinéad about his interest in belief systems and the politics often underlying them and how current ideas of ‘them and us’ are worrying. The New York born writer JP Donleavy died on September 11th. He was 91 years of age. Donleavy is best remembered for The Ginger Man, his chaotic novel of student life in 1940s Dublin. He was the author of many other novels and plays, including The Onion Eaters and The Beastly Beatitudes of Balthazar B. A renowned raconteur and storyteller, Donleavy appeared on The Book Show in 2014 when Sinéad went to visit him at Levington – his house just outside Mullingar – where he discussed his love of boxing, his friendship with Brendan Behan and his long career as a writer. As a tribute to the man and his work we re-broadcast the visit for this episode. Remember that we’ve launched a competition and are asking you to write a letter to a character from a novel. You have until midnight October 9th to send a letter (max.500 words) to a character that you either love or hate or are amused by – any character from a novel! Do you want to give advice, warn, encourage, declare your love….? A selection of our favourites will be read out at a special episode of The Book Show and the winning entry will win a €250 book token.